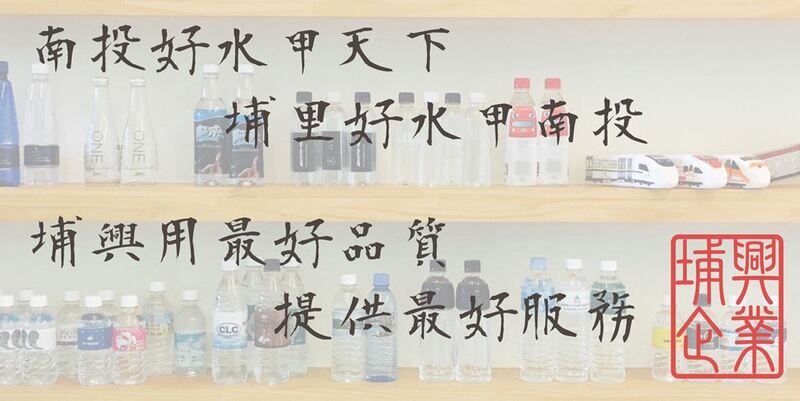 In 1988, the quality requirements for necessities of life were getting higher and higher, so Mr. Chang Zhengnan, the chairman of the board, called on several advanced beverage companies to set up Pusin Enterprise Co., Ltd. in Puli with excellent water quality. Extracted from the pure, natural Puli Nanping Mountain, underground, draws high-grade drinking water, the water quality is excellent, the natural purity of the company's goods passed 50 national standards for water quality testing. Copyright © Pusin Pro Water All Rights Reserved.